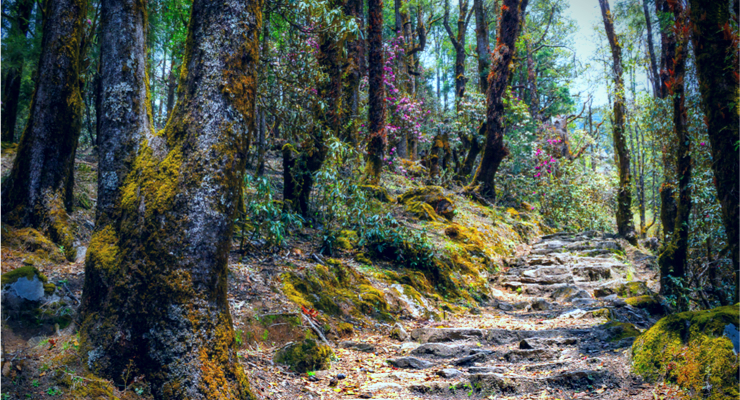 The mountains of Nepal’s interior feed a myriad of fast flowing rivers that run through the forests to the sea. There’s all grades of rivers from the tranquil to the high rapids for fun lovers to adventure seekers. 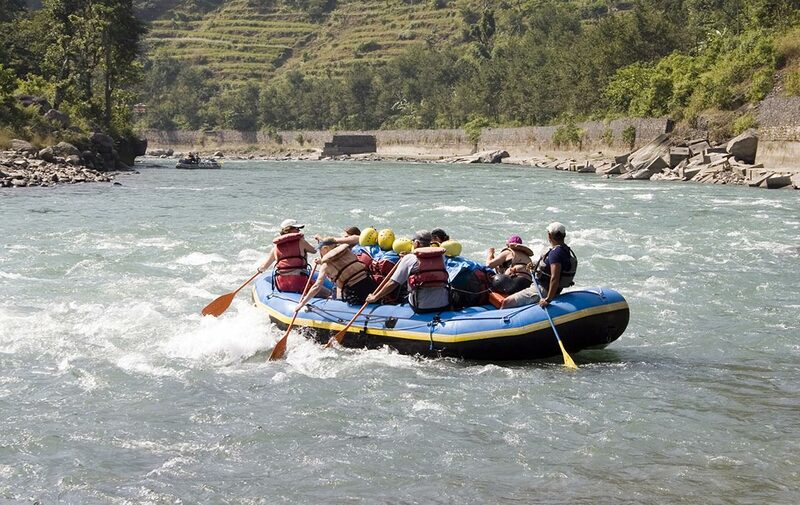 Kali Gandaki River Rafting: Kali Gandaki is a very beautiful place for river rafting. Therefore, many tourists flock into this area with the sole interest of rafting. The natural scenery around this section is really fantastic and unspoiled. As the water flows through narrow gorges; rafters get an opportunity to see exotic wildlife in the surrounding jungles. The Kali Gandaki originates in Mustang and flows in an arid open valley. As it tumbles down between the majestic Dhaulagiri and the Annapurna ranges, it creates one of the world’s deepest gorges. Bhote Koshi River Rafting: Bhote Koshi Rafting is Nepal’s steepest action packed rafting trip” If you don’t have enough time but are still looking to enjoy the waters, Bhote Koshi Rafting is the rafting trip you are looking for. 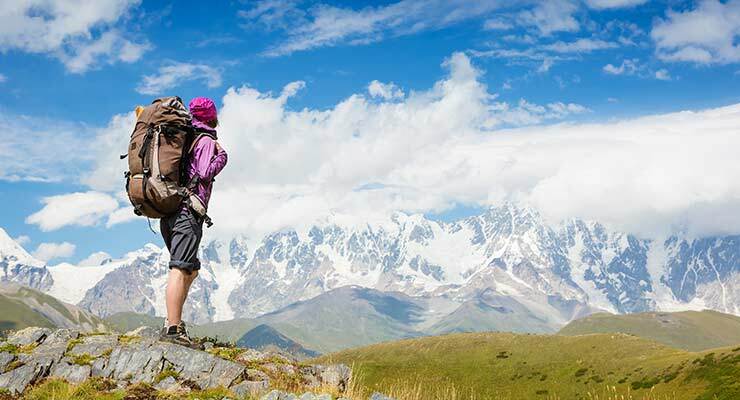 We begin at Borderland Resorts, conveniently located at the highest possible raft launch on the river and is the base for activities such as Cannoning, Trekking, Climbing and Mountain Biking all around the Tibetan border. The resort has spacious safari tents, toilets and massive dining hall with a well stocked bar. A perfect complement to your trip can be an extended stay at river bank however the 2 days rafting in this river would be the best river trip in the world. 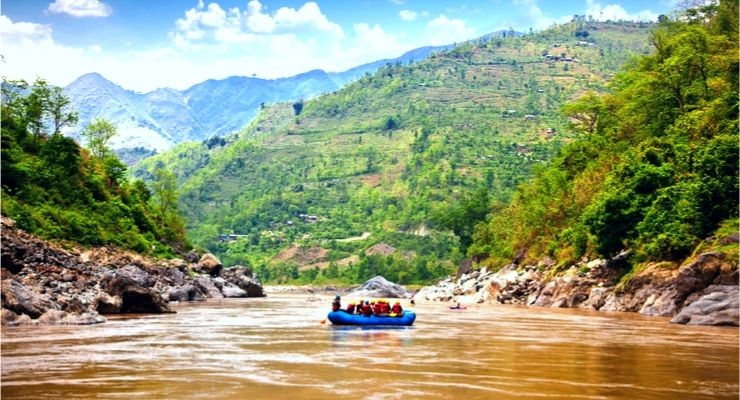 Seti River Rafting: Seti is a unique, pleasant and picturesque river passing through two beautiful and contrasting scenic areas. A relatively small volume of blue and warm water makes Seti a perfect rafting for beginners, amateurs and families alike. Seti rises on the southeast slopes of the sacred Mountain Fishtail and then flows to the south, as a fairly typical Nepalese mountain River we can do one or 2 two days rafting in this river and it is the best idea to rafting this river with some other tours in Pokhara and Chitwan. Trishuli River Rafting: The Trisuli River is located in the central Nepal, and flows with the Kathmandu-Pokhara high way, and the Trisuli is most accessible River for Rafting Experience in Nepal, as one can do one day or two day rafting in this river and it is near from all the major tourist cities of Nepal, Trisuli River Rafting is graded to be class III and it is an easy but romantic River for rafters, this is the most popular rafting river in Nepal, due to its close proximity to the road of Kathmandu, Pokhara and chitwan, the bright green river no doubt offers a great scenery, impressive gorges and exciting rapids and we can do rafting even for one day in this river and we can combine this rafting trip with your trekking, tour and Chitwan Jungle safari as well. Our Trisuli River Rafting starts after 3hour drive from Kathmandu to Charaudi then you will do raft for about 3 hours and you would have lunch in the middle of the rafting tour then once the raft is complete then we can return to Kathmandu or drive to Pokhara or to Chitwan, as we can use this rafting trip as a mean of transport while you traveling to Pokhara for trekking to Annapurna or traveling to Chitwan for Jungle safaris and there is an options of 2day rafting as well, if you have enough days and wan to have rafting for 2 day then you will stay overnight in one of the resort located in the bank of the Trisuli River and have rafting for another day then transfer to your another destination.